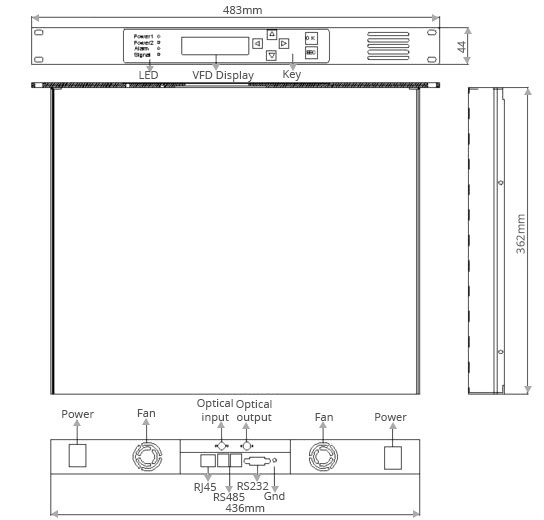 Raman-off gain 10dB FM-RA Series Raman Amplifier is high power Raman Amplifier which is used in low noise, Long span or high speed Optical Transmission system. Using transmission fiber as the gain medium to form distributed to enlarge, reduce system noise and will get best gain and noise index mix the our EDFA product. Each Pump output power can be adjustable independently which is suitable for a variety network applications and to enlarge the bandwidth. "Intelligent network management system. 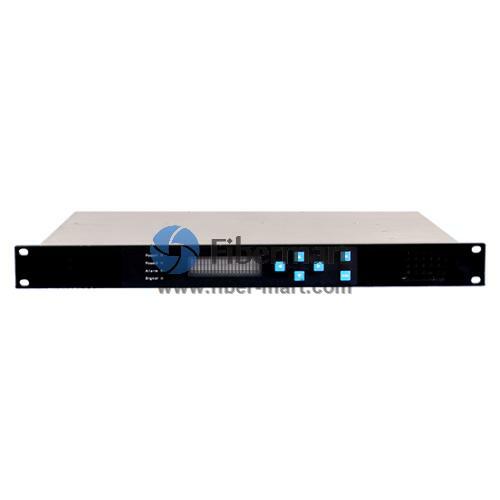 Perfectly network interface: Ethernet, RS-485 and RS-232 network，and the open network management interface ensure the connectivity with all other network management system. "